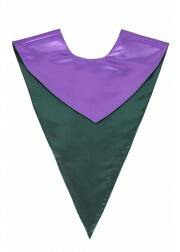 Our stock choir robes collection is in stock and ready to ship next business day. 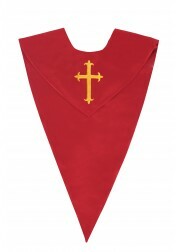 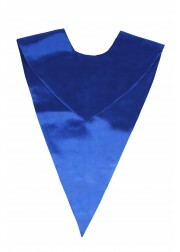 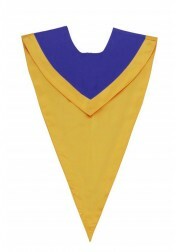 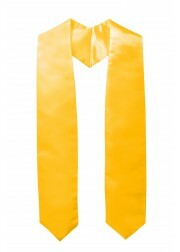 We offer a variety of choir stoles to enhance the look of your choir. 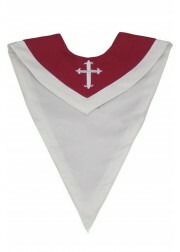 Some of our stoles are reversible to offer even greater versatility and value.